elcome to legendary Four Seasons living—at Walt Disney World Resort. The portfolio of Four Seasons Private Residences is expanding—in a very magical way—within the private residential community of Golden Oak. Inside this enchanted enclave, an effortless lifestyle is enjoyed at the place known for creating lasting memories—Walt Disney World Resort. A place you can laugh. A place you can dream. And now, a place you can live. Superlative, personalized service and extraordinary amenities from a world leader in luxury hospitality. Let's get acquainted. 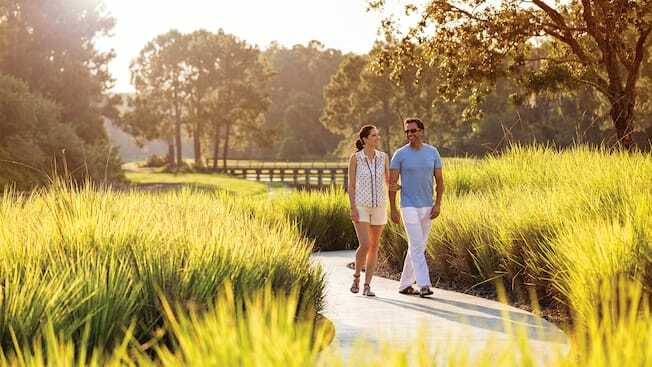 We invite you to learn more about Four Seasons Private Residences Orlando. Contact us today to arrange a private showing.